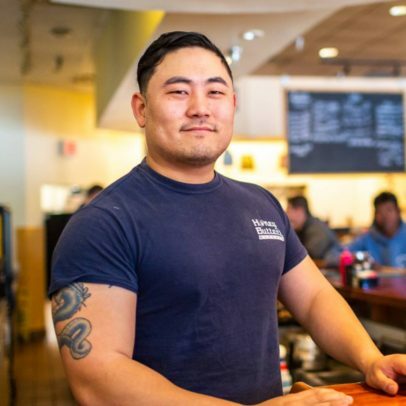 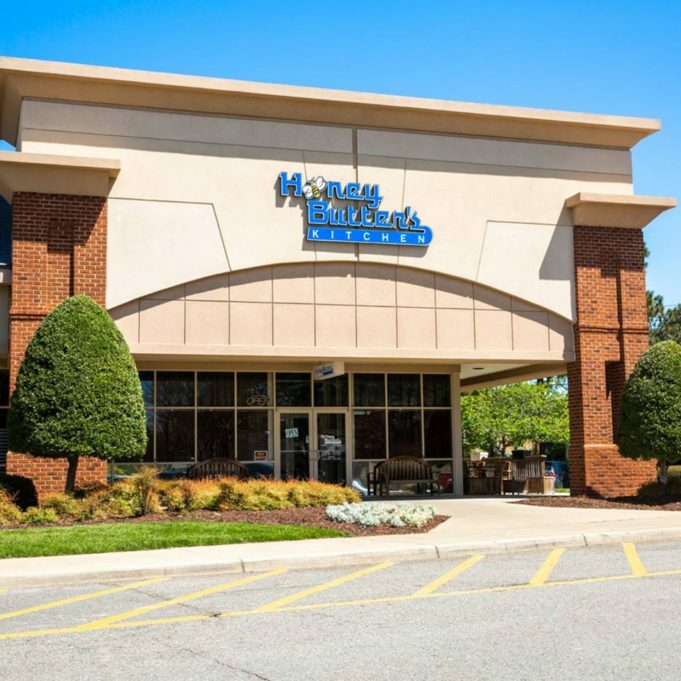 Welcome to Honey Butter’s Kitchen Monticello Location! 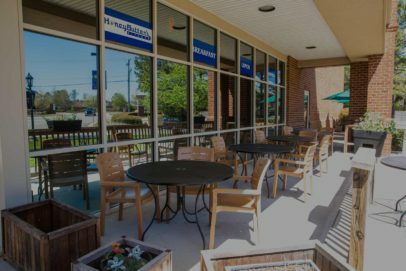 We opened up in the Monticello Marketplace in 2011 and have become a locals favorite and a place for visitors to feel like they are at home. 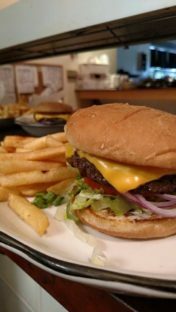 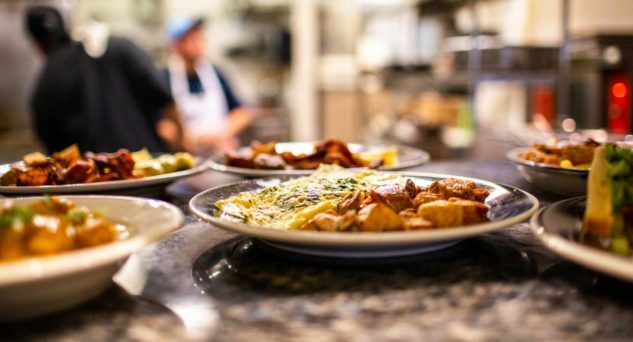 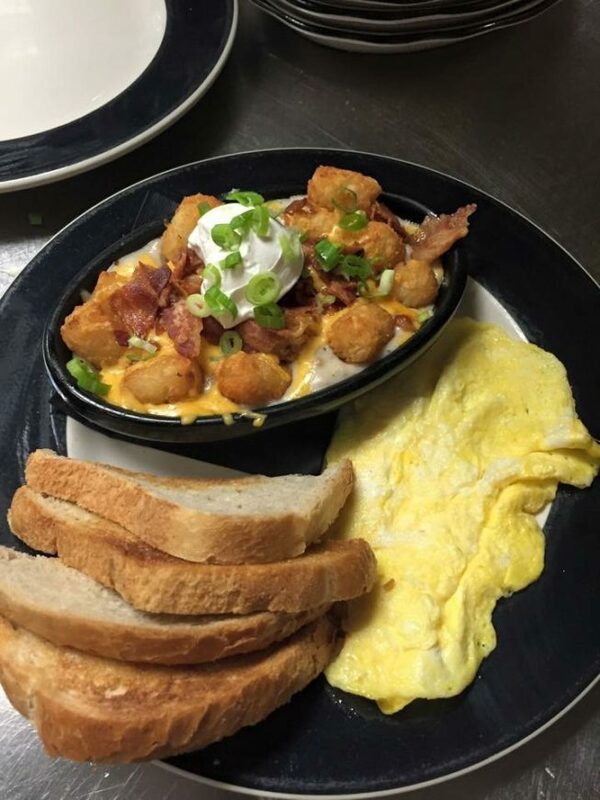 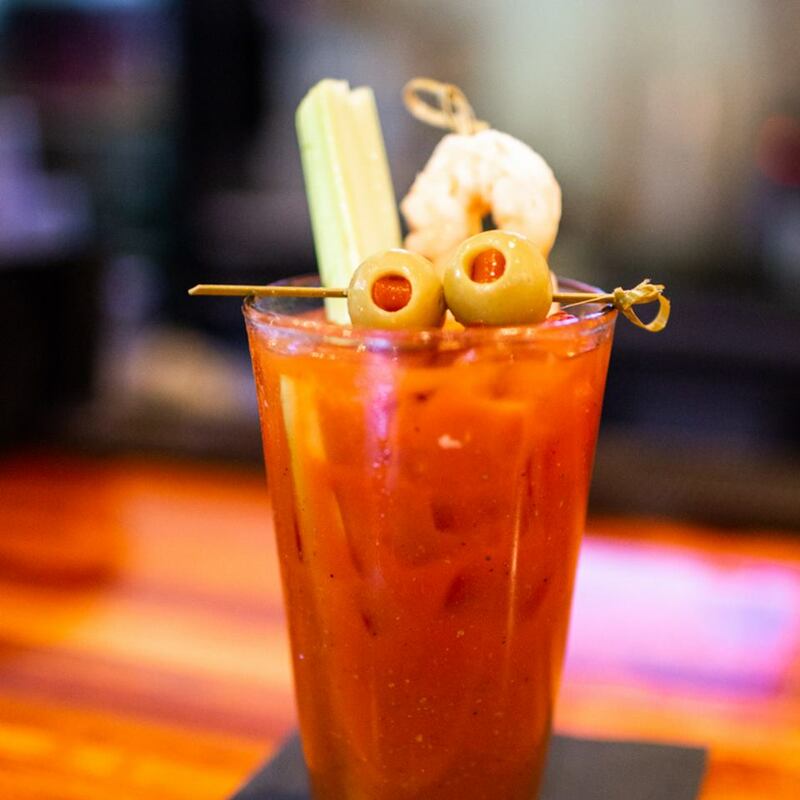 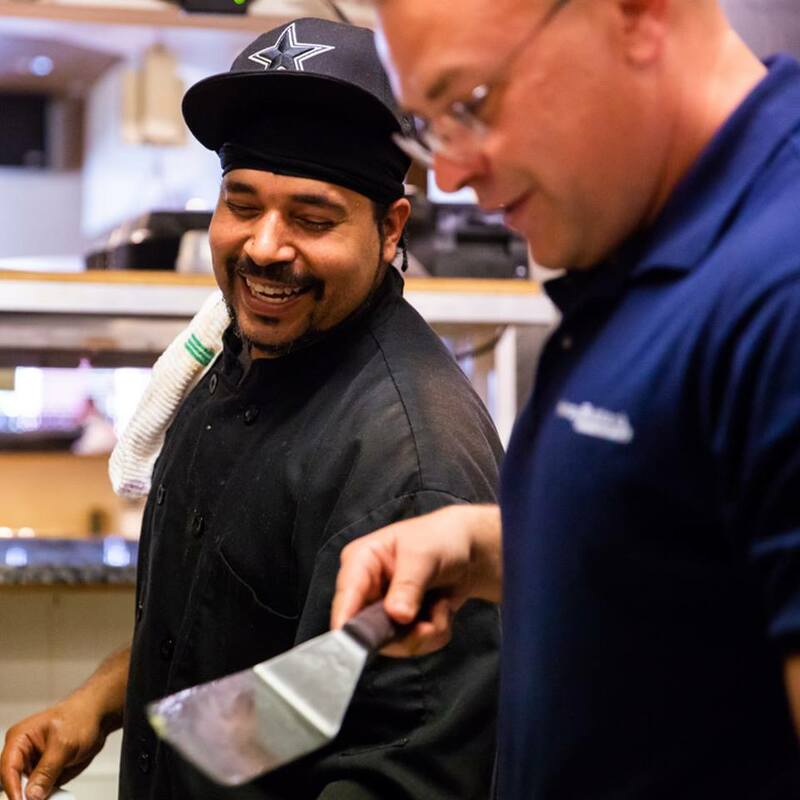 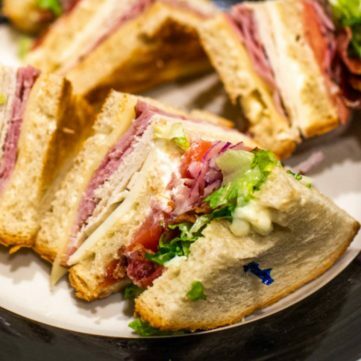 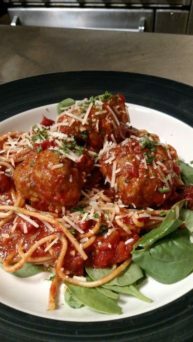 We pride ourselves on serving classic American cuisine in a down home atmosphere. 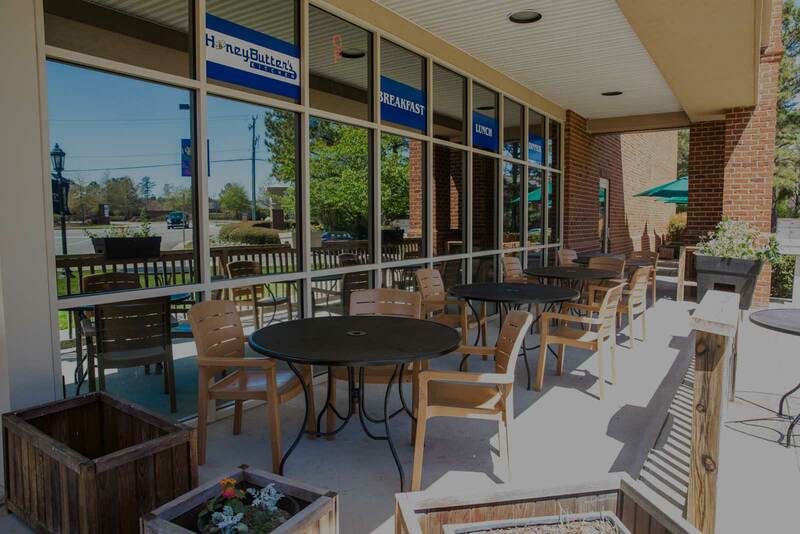 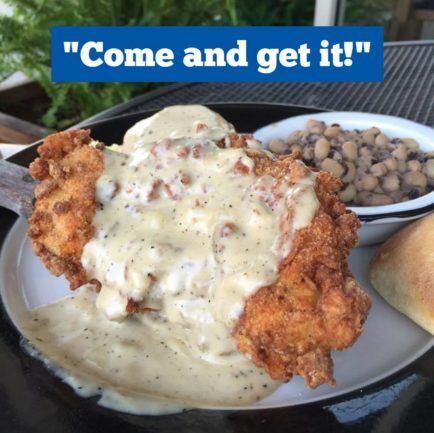 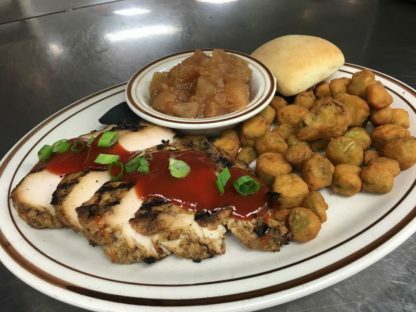 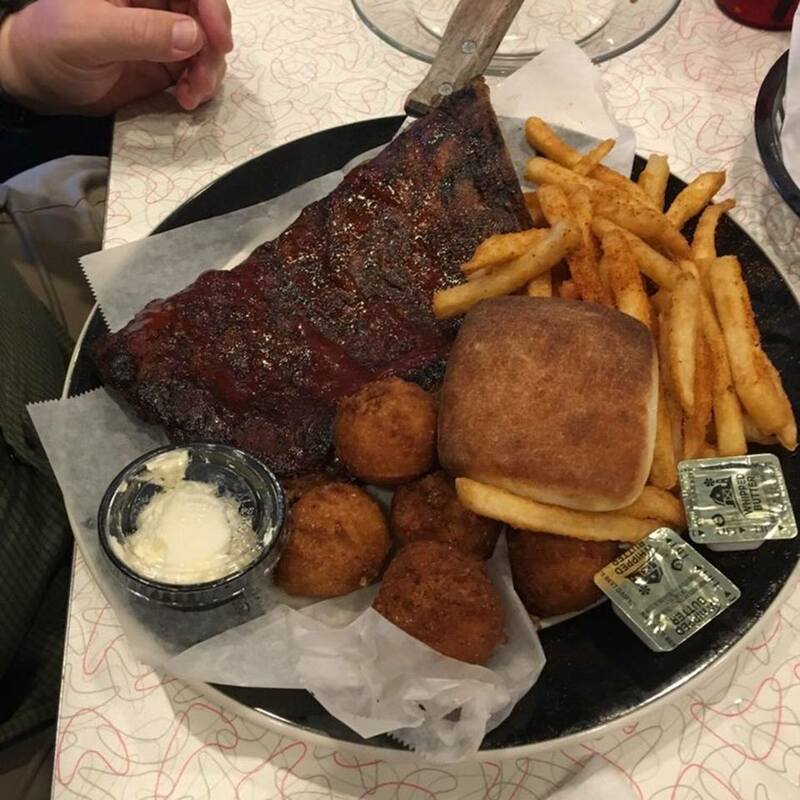 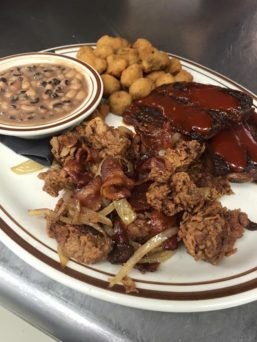 Our local restaurant serves up a combination of southern cuisine, classic American, and soul food. We offer weekly specials, senior discounts and more. 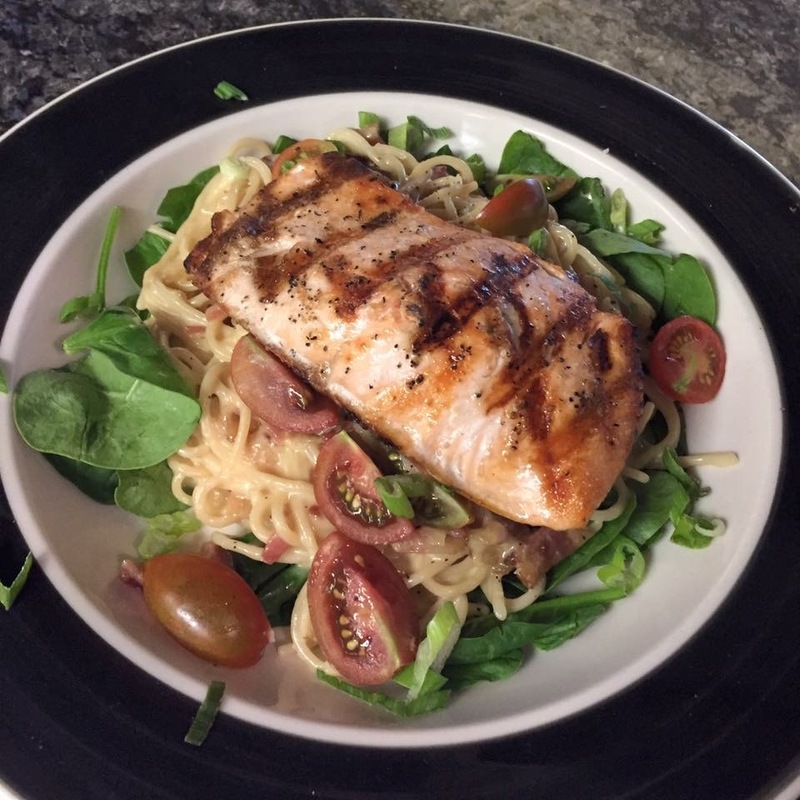 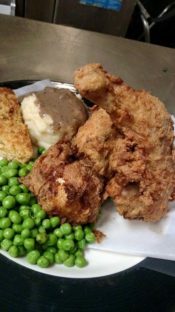 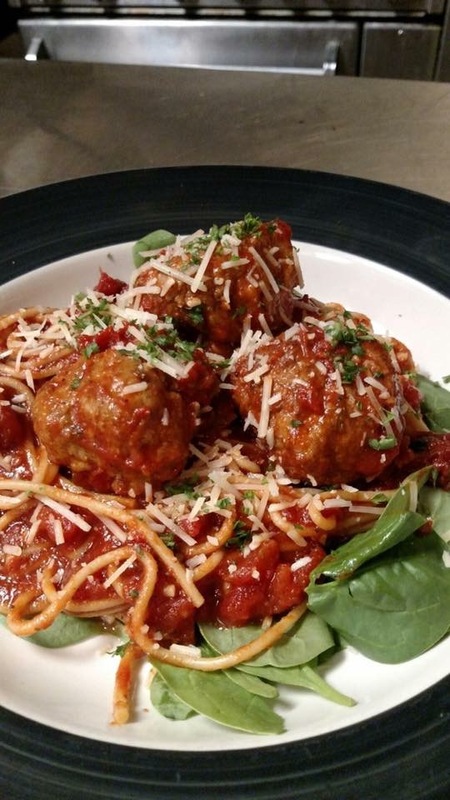 Check out Honey Butter’s Kitchen for good, old fashioned southern style comfort food, served the way you love it.